As a long-established firm of plumbers in Loughborough, we are members of the Association of Plumbing and Heating Contractors as well being Worcester Bosch Gold accredited. Serving the people of Loughborough for over 40 years, we have built up an excellent reputation for ourselves within the industry. 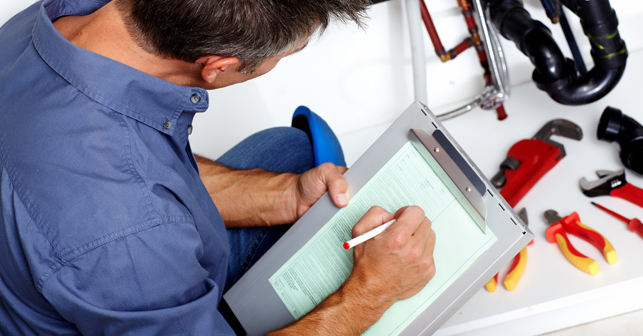 Our friendly and reliable team is built up of 9 trained plumbers and heating engineers who are experienced in dealing with plumbing and heating issues and repairs. Our company is big enough to handle the larger scale jobs, but small enough to look after each one of our customers on a personal level. 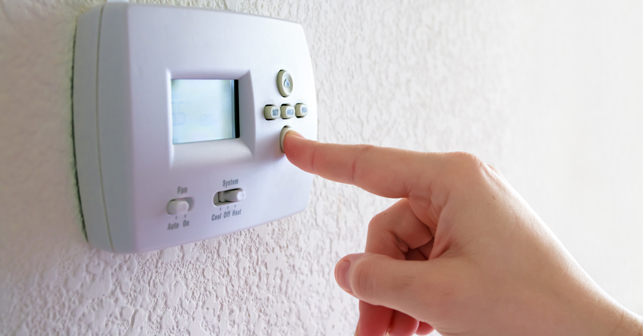 We install only high quality and reliable products from leading manufacturers to ensure you don’t encounter any issues as we know your boiler and central heating systems are one of the most important necessities for a happy home. 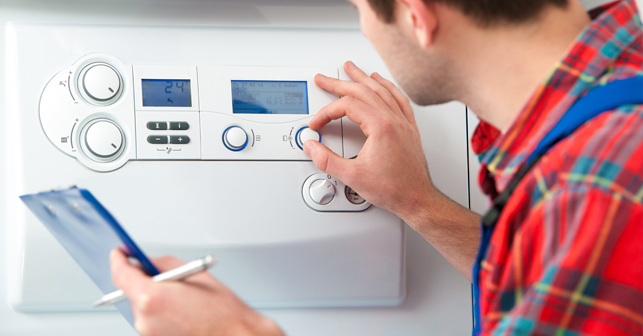 For your plumbing and boiler repair in Loughborough, give us a call on 01509 502 402 for reliable and efficient service. 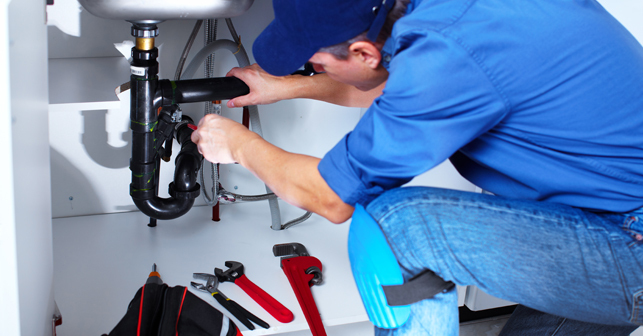 We also offer plumbing services to Coalville and Ashby de la Zouch.